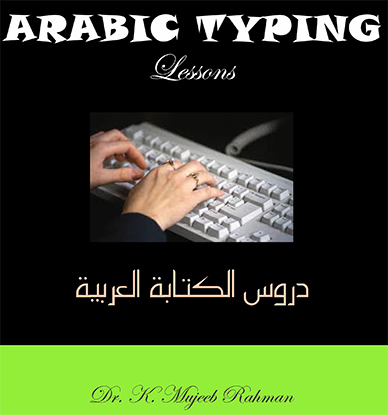 Arabic is one of the classical languages in the world. It is an official language of UNO. 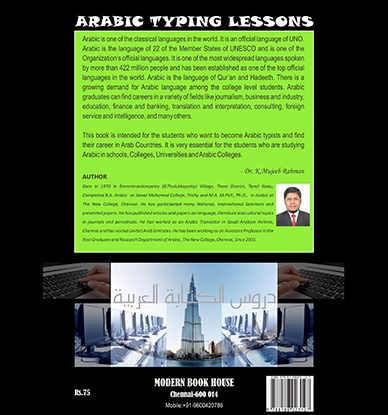 Arabic is the language of 22 of the Member States of UNESCO and is one of the Organization’s official languages. It is one of the most widespread languages spoken by more than 422 million people and has been established as one of the top official languages in the world. There is a growing demand for Arabic language. Arabic graduates can find careers in a variety of fields like journalism, business and industry, education, finance and banking, translation and interpretation, consulting, foreign service and intelligence, and many others. 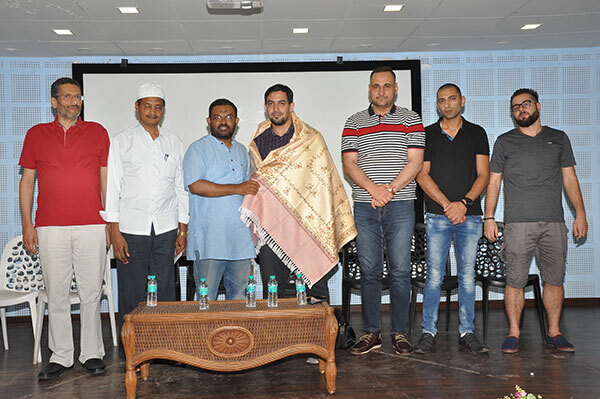 Tamil Nadu Arabic Association promotes the learning of the Arabic language. 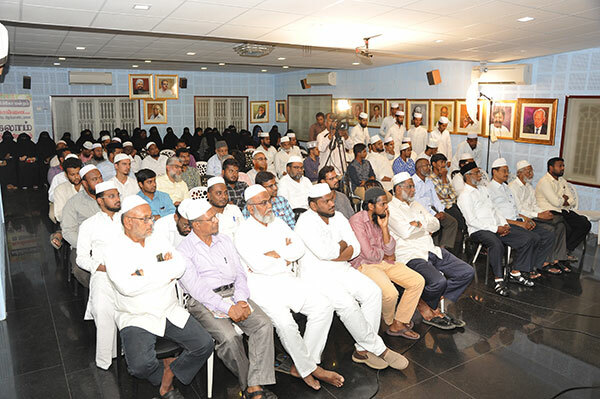 This association stands to protect the rights of the Arabic scholars of Tamilnadu. B.S. 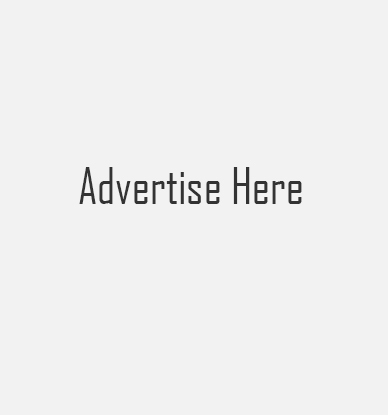 Abdur Rahman University, Vandalur, Chennai - 600 048. P.G. 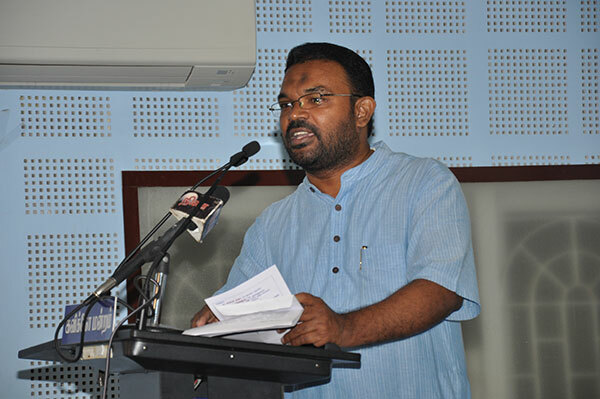 & Research Department of Arabic, Jamal Mohamed College (Autonomous), Tiruchirappalli – 600 020. The New College (Autonomous), Chennai – 600 014. Jamal Mohamed College (Autonomous), Tiruchirappalli – 620 020. UHOG Hr.Sec. School, Pallapatti - 639 205, Karur District. 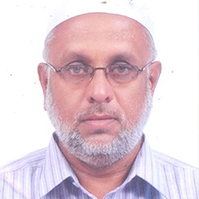 Dr. Dr. S. Mohamed Ibrahim, Associate Professor (Retd. ), P.G. 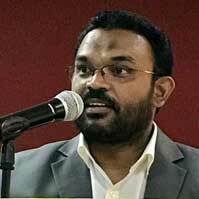 & Research Department of Arabic, Jamal Mohamed College (Autonomous), Tiruchirappalli – 620 020. Dr. G. Nafeesa Masood, Asst. 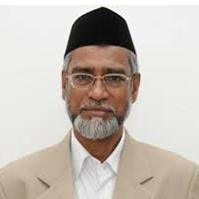 Professor & Head, Department of Arabic, JBAS College for women, Teynampet, Chennai-600 018. 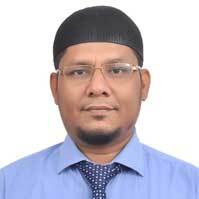 Mr. S. Mohamed Yaseen, Arabic Teacher, U.H.O.A. Hr.Sec. School, Pallapatti – 639 205, Karur District. Mr. A.K. MD. Ali Jinnah, Arabic Teacher Anaikar O.A. Hr. Sec. School, Ambur – 655 802 , Vellore District. Dr. K.F. 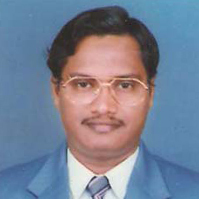 Jaleel Ahamed, Assistant Professor , Sadakathullah Appa College, Rahmath Nagar, Palayamkottai, Tirunelveli -627 011. Mrs. Zainab Cader, T3, “A” Block, First Floor, No. 324, M.K.N. Road, Alandur, Chennai – 600 016. 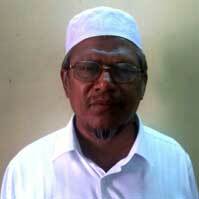 Mr. M. Mohideen Abdul Kadhar, Arabic Pandit, Oriental Arabic Hr. Sec. School, Akkur-609301, Nagapattinam District. Mr. A.J. 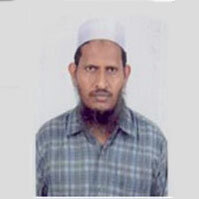 Mohamed Ali, Secretary, Ravlathul Jannah Oriental Arabic High School, 2/24, Viruthachalam Main Road,, Shameer Complex, Ulundurpet. 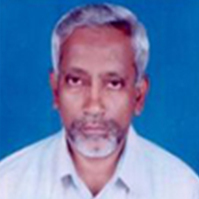 Mr. K. Abdul Sukkur Riayaji, Al-Ameen School, 44/18, North Thaikkal Street, Kallidaikurichi-627416, Ambasamudram TK, Tirunelveli District. 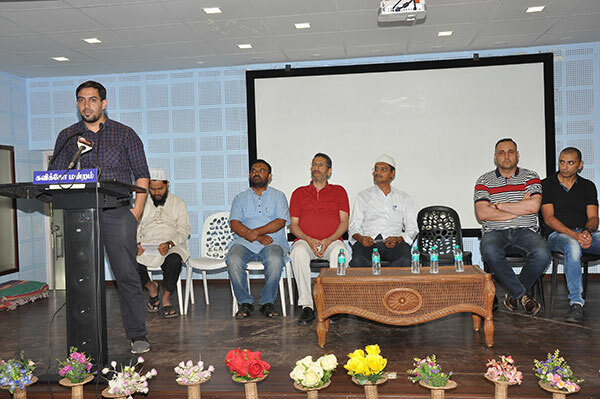 Bukhari Aalim Arabic College Building, B.S.Abdur Rahman University Campus, Vandalur, Chennai, Tamil Nadu – 600 048. Copyright © 2015 TAMIL NADU ARABIC ASSOCIATION. All Rights Reserved.